The Arapovo monastery "St Nedelya" is located 28 km to the northeast of Plovdiv, close to the village of Zlatovrah (formerly named Arapovo). 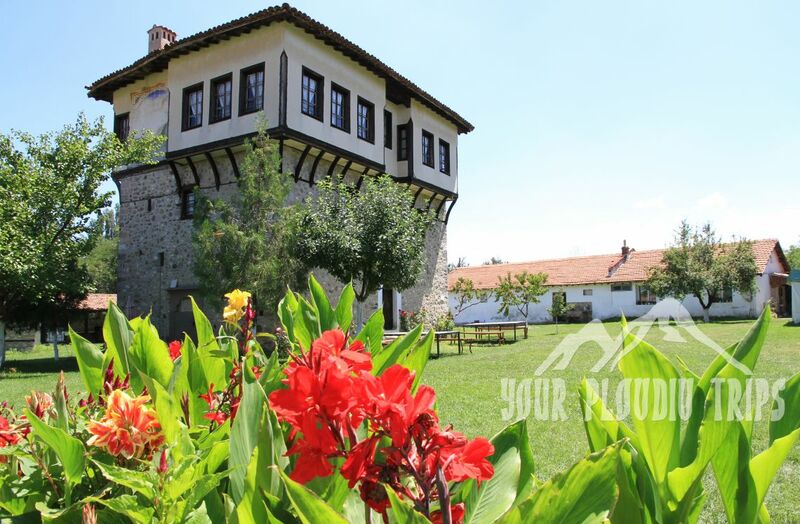 One of its kind, the monastery was built during the Ottoman rule of Bulgaria. According to the legend, water from the monastery’s holy spring cured the beloved one of Arap Bey, a local Turkish ruler. Arap Bey was so grateful that he donated a plot of land and allowed the construction of a monastery around the spring. The monastery church was constructed in 1859, as it can be seen from an inscription over its western door. Six stone columns support the dome, while the floor is covered with marble tiles. The altar’s iconostasis and the four small icons at the columns were painted by the most famous painter of the Bulgarian Renaissance period, Georgi Ganchov – Zografina.The most original building in the complex is the tower of Angel Voyvoda – one of the most famous rebels against the Turkish rulers. According to a legend, he personally mandated the tower’s construction. The tower is rectangular, and had been used both as a watchtower and as a residential building. The first two floors are made of stone and have narrow windows that served as loop-holes. The third floor represents the actual residential part, and has a wooden frame-built construction with strongly-outgoing bays. The old holy spring can be found behind the monastery’s walls, not far away from the northern entrance. 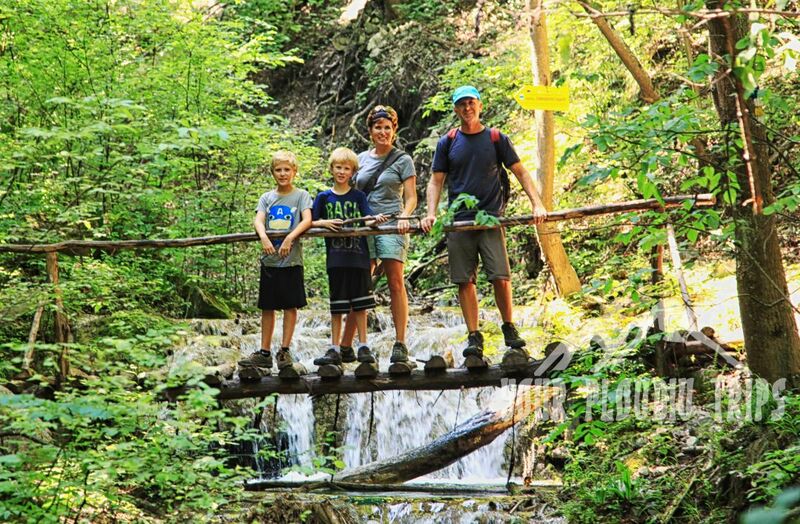 Slivovdolsko padalo is located along the river Slivov dol and water falls from a height of 49 meters. The area around the river is very picturesque. 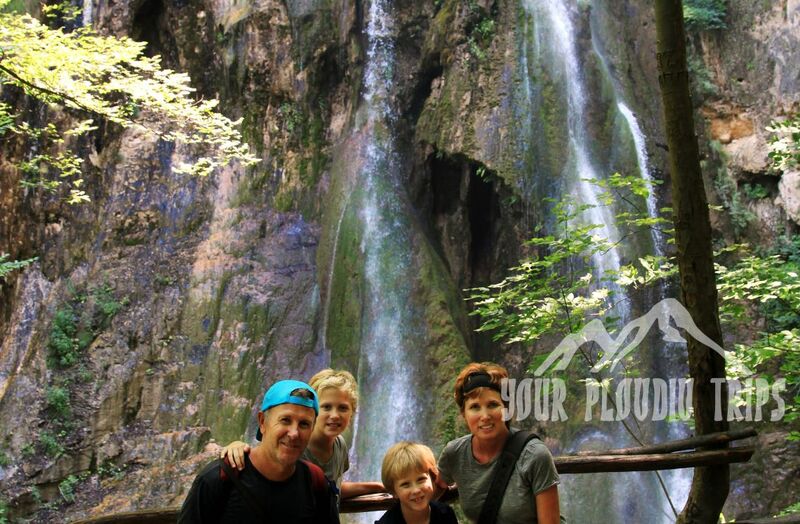 The “Slivovdolsko Padalo” waterfall called also “Slivodolsko Padalo” is one of the highest waterfalls in the Rhodope Mountain. It is located in the “Chervenata Stena “(The Red Wall) Reserve in the Western Rhodopes, shortly after village of Bachkovo, 28 km from Plovdiv. The trail is not particularly difficult to walk. In places there are slight ascents, interesting crossings of the river, but the walk is very pleasant. All the while going through the forest and river. Nature is remarkable and on the way to the big waterfall, before you open several smaller waterfalls. 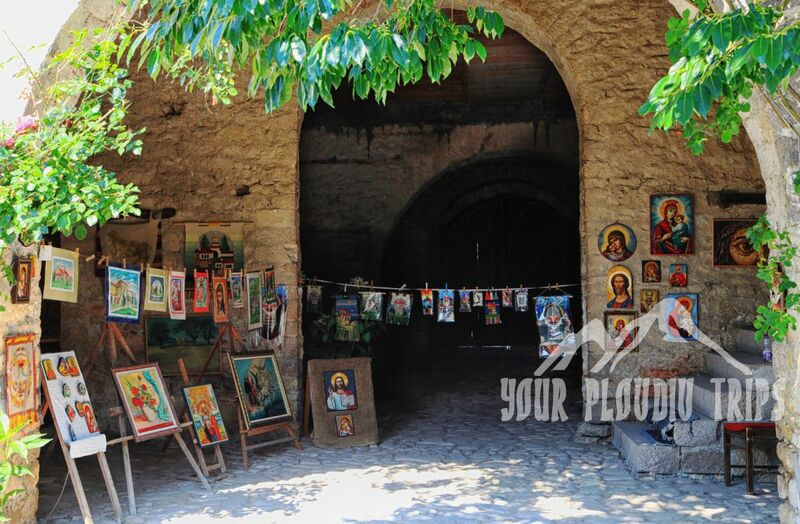 You start 9.00 A.M. After 40 minutes drive you stop in front of the gates of Arapovo Monastery. 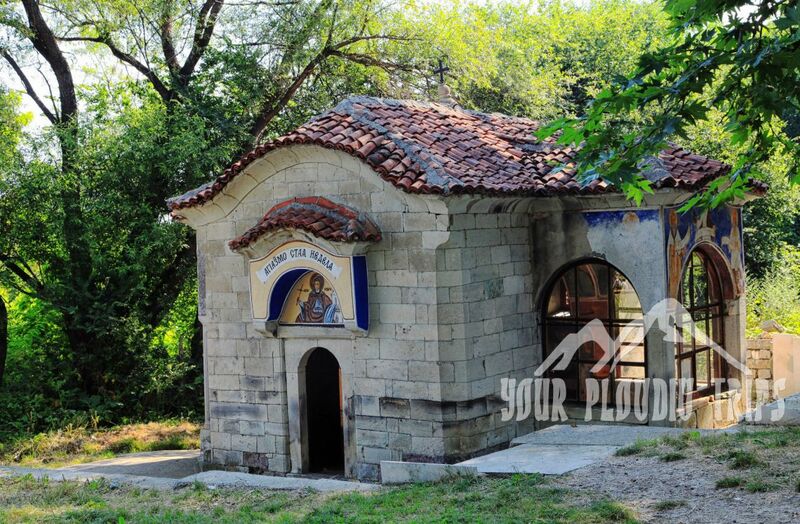 For 30-40 minutes you walk around the church complex, than visit the healing spring just outside the monastery walls. From here you are back in the car and after 30 minutes drive you stop after the third tunnel on the road Plovdiv-Smolyan. From here starts a marked trail to the waterfall. 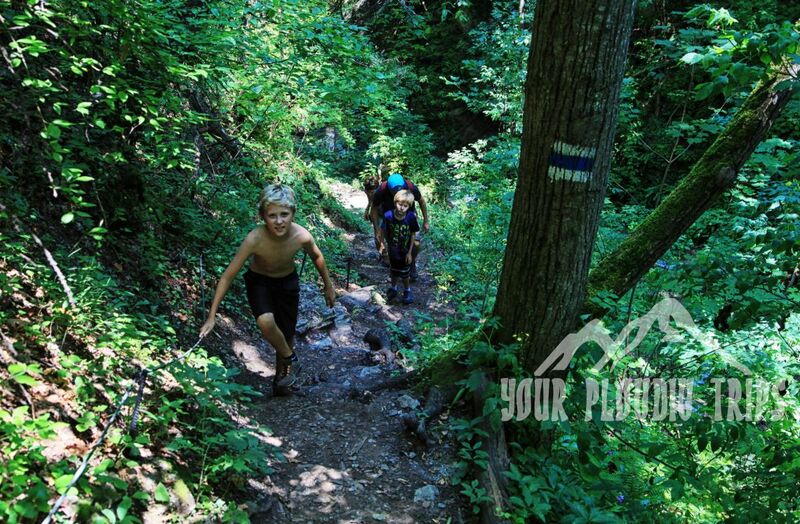 You hike and enjoy the beauty of the nature, following the river for for about 50 minutes, until you reach the waterfall. You can have the picnic there. You walk back to the car for about 50 minutes. Then you are back in the car and drive back to Plovdiv for 40 minutes.